Political satirist Tom Walker, best known for his viral comedy character Jonathan Pie, talks to Krishnan Guru-Murthy about the purpose behind his satire, why the left need to reclaim freedom of speech and how he’d change the world if given the chance. 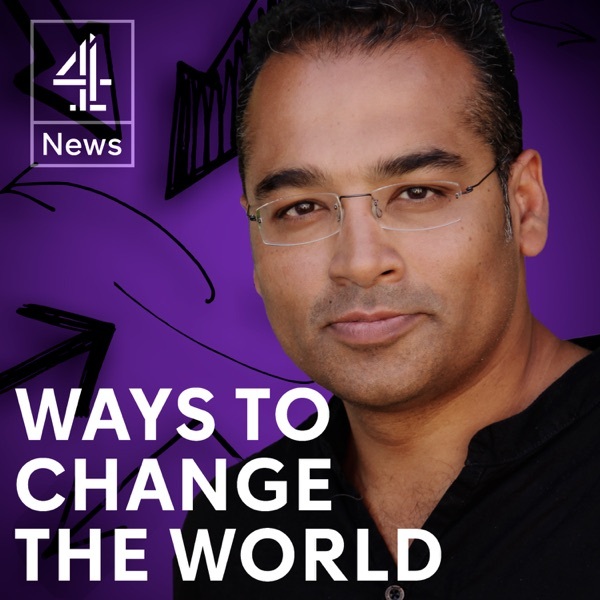 Rate, review and subscribe to Ways to Change the World for more in-depth interviews every week. You also watch all the interviews in full on our YouTube channel. Production support: Kat Hayes, Martin Collett.